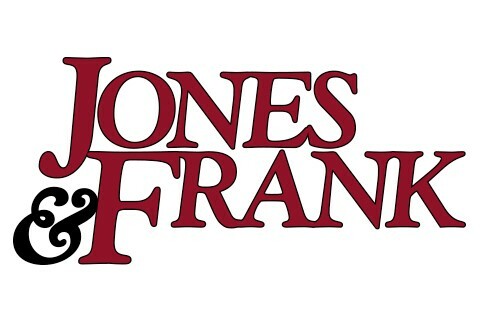 Jones & Frank is the largest equipment distributor, service provider and installer serving owners and operators of fuel systems in the United States. The company is headquartered in Raleigh, NC with over 560 employees. Products and services are delivered across the country with a network of branch offices along with sales and service teams that are strategically located to serve their customer base.